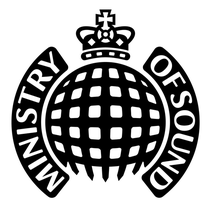 Ministry of Sound and Nissan continue their flourishing partnership tonight with an Italian tour this month and into December headlined by Italian DJ Alex Neri and taking in cities including Rome, Milan, and Naples. Alex Neri (Planet Funk/Tenax Recordings/Monique Musique) has been at the forefront of Italian house music for over 20 years. He knows this terrain better than anybody and has helped shape the Italian dance music scene as a producer, performer and DJ - from his Italo house productions as Alex Lee and Kamasutra in the ‘90s to forming electronic music group Planet Funk, whose hit track ‘Chase The Sun’ has led to five Planet Funk album releases. 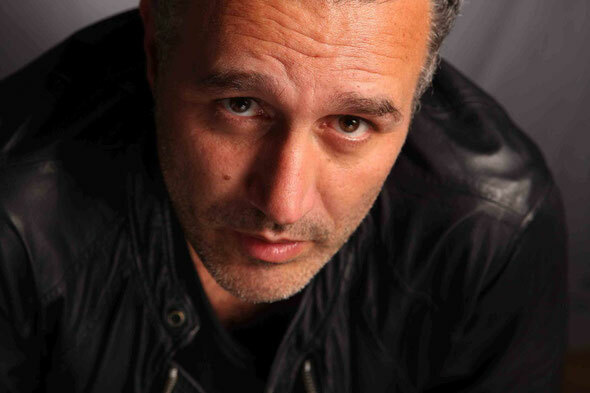 In 2004, Alex Neri formed Tenax Recordings, the name of his Florence nightclub, and released the highly successful ‘Housetrack’, confirming his talent as an innovative house music producer. Hitting Italy’s most progressive and best-regarded clubs, Nissan and Ministry of Sound are taking the music back to the heart of the Italian house movement. Following a highly succesful launch party in Florence on Saturday 3rd November, forthcoming tour dates like Circolo degli Illuminati in Rome provide the perfect setting for Alex Neri and the support DJs. The tour continues tonight, check below for more dates and venues.